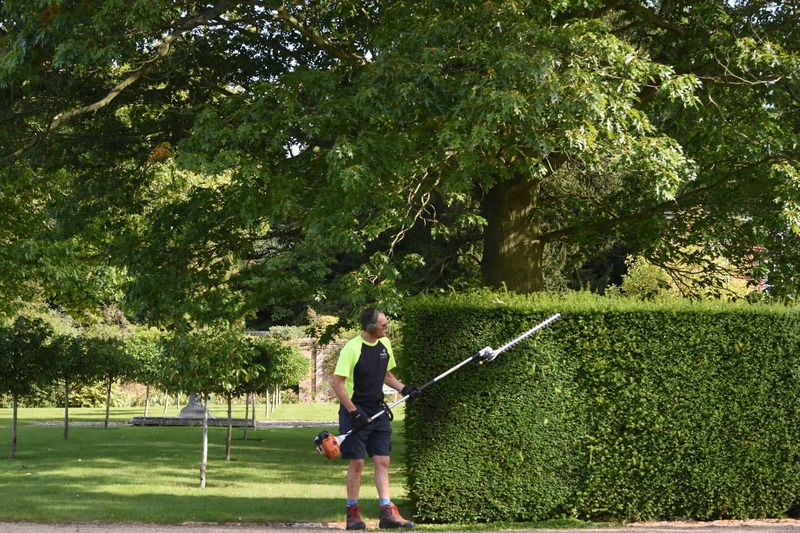 It’s been a busy start to 2019 with many of our clients cleverly booking in their hedge trimming to work around the bird nesting season. 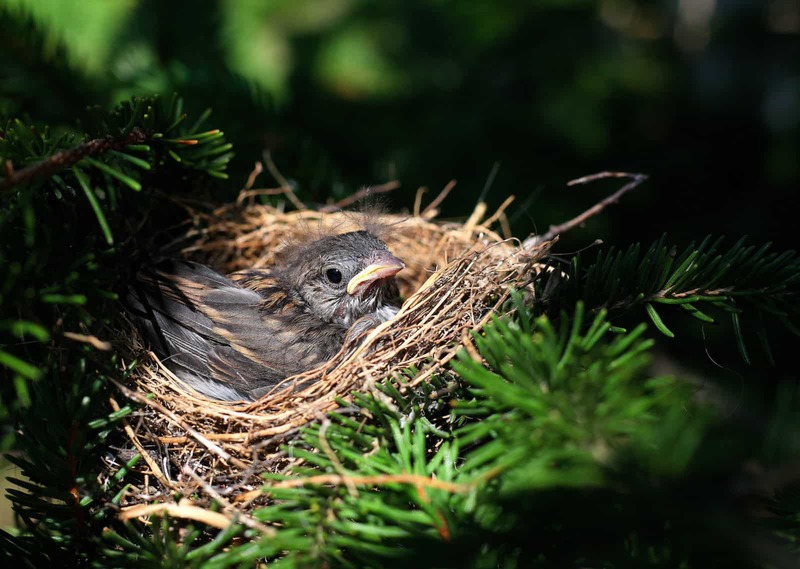 Here at Ringrose Tree Services, we take our responsibility towards wildlife very seriously. 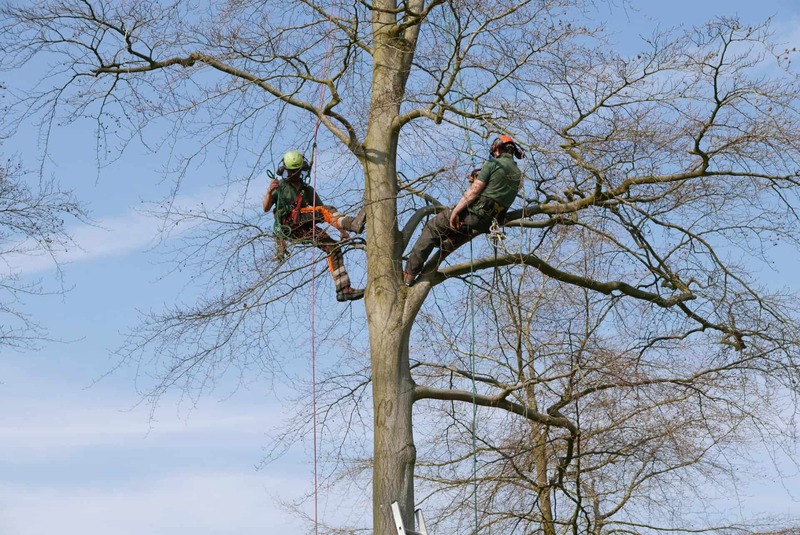 Our trusty arborists have been training all the way through the year. We’ve done First Aid training for all our arborists, trailer tickets, CS38 (That’s Aerial Tree Rescue), Signing Lighting and Guarding certificates and renewals on our IPAF tickets. It’s certainly been a busy year. Scorchio’ is the only way to describe the current weather. 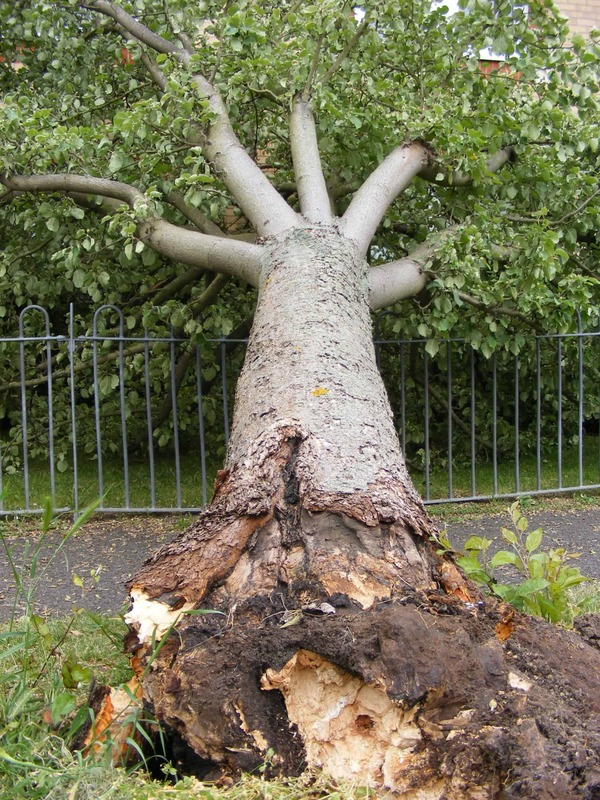 As a result of all this dry weather, we have been called out to help customers to deal with branches dropping suddenly after a flash of heavy rain. Willows can be particularly affected as they are quite brittle in structure. I’ve noticed the cracks appearing the earth in my own garden, which brings me to another Summer Service that we provide. We have developed our own probes that are designed to inject air into the soil. 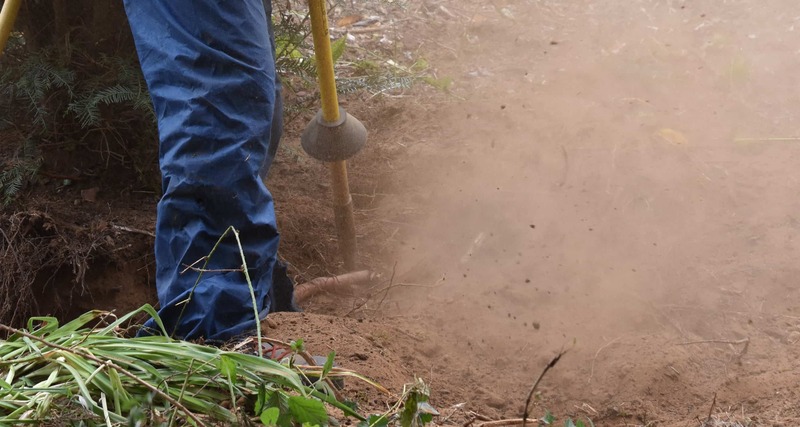 This service is called soil decompaction. Last Summer we were watering trees that had been newly planted in Abingdon, Berinsfield, Southmoor, Henley, Didcot and Dorchester. Our dedicated tree watering team load our bowser up with fresh rainwater and drive the tree planting route throughout Oxfordshire. It’s very satisfying to drive past trees that are benefitting from our personalised care and attention. With the unusual patterns in our weather, this service is proving to be quite popular given the expense of newly planted trees. We’ve been busy with our Team of Arborists (tree climbers). 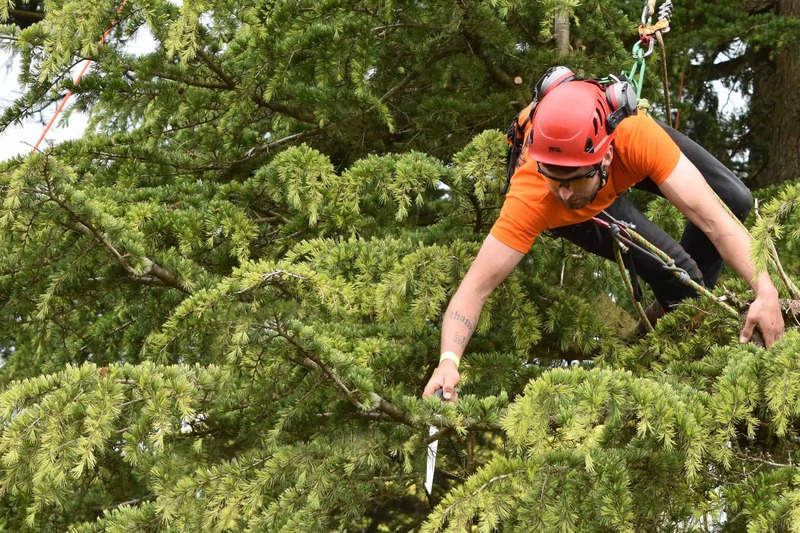 Every year we take our team to the Arboricultural Association’s ‘Arb Show’ to climb in the 3ATC climbing competition. The climb is situated in the most impressive Cedar tree in Westonbirt Arboretum in Gloucestershire.